Our lawyers have the experience and resources to help you win your case. We fight to get those who are injured at work or due to someone else's negligence, such as a car or motorcycle accident, distracted and drunk driver victims get suitably compensated. 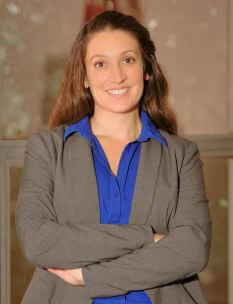 And our bankruptcy attorneys are dedicated to creating solutions for people who are hit hard financially. For more than 14 years, we have helped Kansas City area residents get their lives back on track. Castle Law Office is passionate about helping people because we believe that during a difficult time in your life, you deserve to be treated with the utmost respect and as more than just "another case." 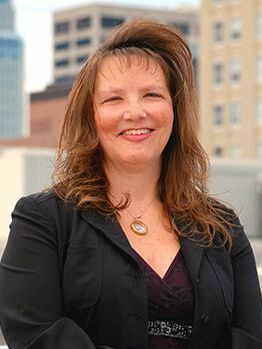 The mission of Castle Law Office of Kansas City is to extend caring and compassionate legal counsel to people that are dealing with financial difficulty and/or personal injuries. Our experienced attorneys and staff will provide peace of mind by listening, advising and guiding individuals to make informed legal decisions. We offer a family friendly environment to each and every client while our staff works diligently to obtain the best results possible. Castle Law takes pride in giving highly individualized, careful attention to each case we pursue. Castle Law does not operate like an assembly line law firm. 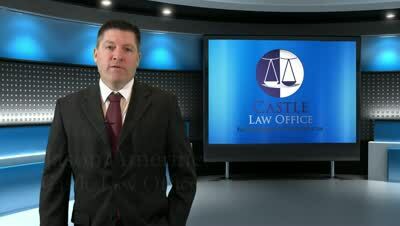 Every Castle Law Attorney lives in the Kansas City area. That is what makes us unique. We are here, right here, fighting for you every step of the way. Our attorneys are here to help. We offer a free consultation where we can guide you through the process, and our site has many resources to answer your questions. We have dedicated every Wednesday as "Walk-In Wednesday." Stop by from 9 a.m. to 1 p.m. to speak with an attorney without an appointment. You'll be glad you did. 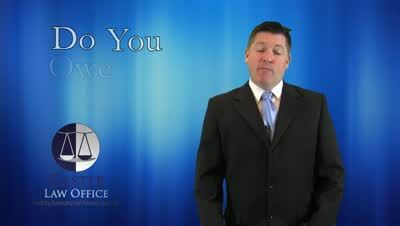 Have you been injured in a car, truck or motorcycle accident? 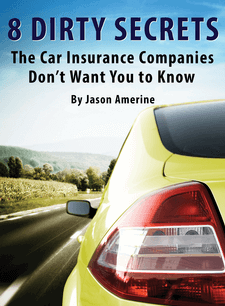 Read our free report "Eight Dirty Secrets the Car Insurance Companies Don't Want You to Know." Are you concerned about what your life might look like if you file bankruptcy? This free report answers your questions about credit, asset protection and more. 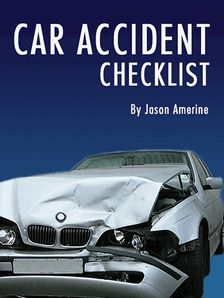 Our accident lawyers provide a checklist to help you respond well in the moments after a collision. Keep it in your glove box just in case! How much does bankruptcy cost? No, how much REALLY? 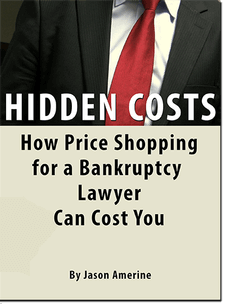 Before you ever hire a bankruptcy lawyer, read this report. Our Experienced Kansas City Bankruptcy and Personal Injury Attorneys are here to help you through your difficult situation. You may only need an attorney once in your life. But, if you do, we are here, right here, to fight for you every step of the way. 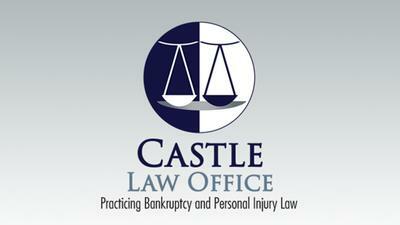 Castle Law Office focuses on injury cases and bankruptcy. We fight to get those who are injured at work or due to someone else's negligence, such as a car or motorcycle accident, distracted and drunk driver victims get suitably compensated. And our bankruptcy attorneys are dedicated to creating solutions for people who are hit hard financially. We help the people we represent get the fresh start they need. We offer NO CASH upfront options to some qualified filers!! How can I keep my house and car? If you have been injured on the job, you deserve Missouri workers’ compensation benefits to cover your medical needs. That is the “grand bargain” in worker’s comp: employees are guaranteed to get care; and in return they can't sue their employers or coworkers for negligence. Knowing The Facts About Workers Compensation Castle Law Office discusses the facts that you need to know about workers compensation and why it's important to get legal help on your claim. Back Taxes in Kansas City Do you owe back taxes. Debt is very stressful. 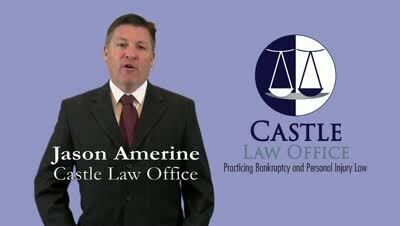 Castle Law explains how you can handle back taxes to manage the debt you may have. Slip and Fall Injuries in Kansas City Area Are slip and fall lawsuits frivolous? How do you know if you have a slip and fall case? 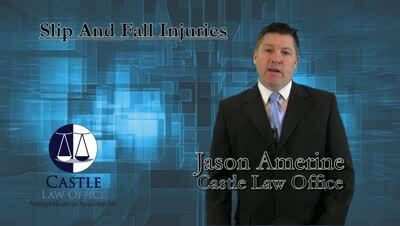 Castle Law Office slip and fall accident lawyers in Kansas City discuss. 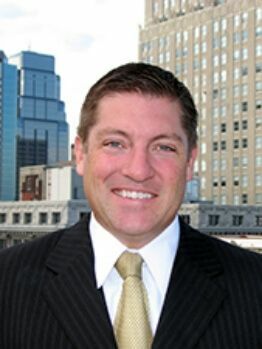 South Kansas City Location Castle Law Office now has two locations. 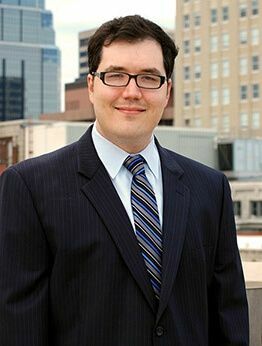 Our Downtown and South Kansas City offer easy access to our clients for Bankruptcy and Personal Injury representation.